Welcome to the Ultimate Secret Menu Source! 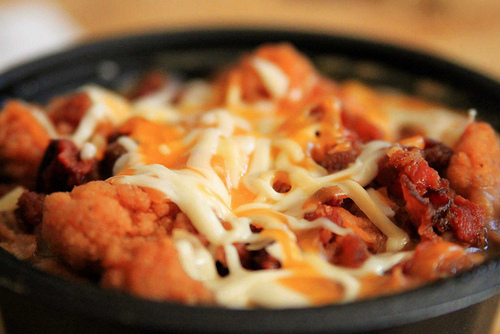 We've all heard of a few of these Secret Menu items here are there. The McGangBang? 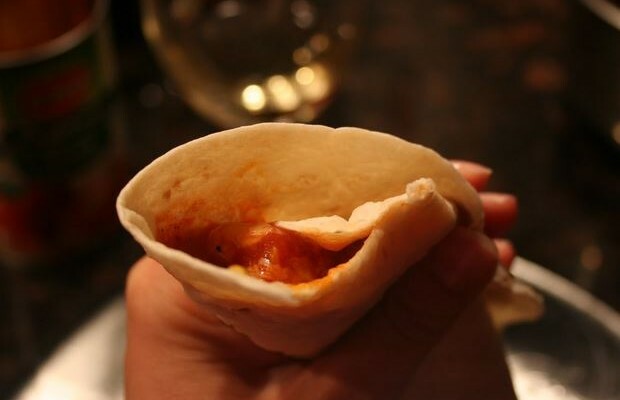 How about the Quesorito? Find the answers to all of your questions here from what kind of secret menu items there are, to how to order them! We have the most complete collection of secret menu items. So sit back, enjoy and take notes because you'll want to order more than a few of these! Looking for a secret menu? Take your pick! Now this one you may have heard of, being it's own internet phenomenon and all. 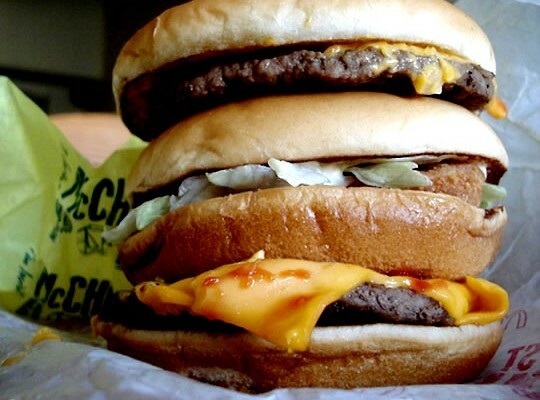 Oh the McGangBang in all it's glory! 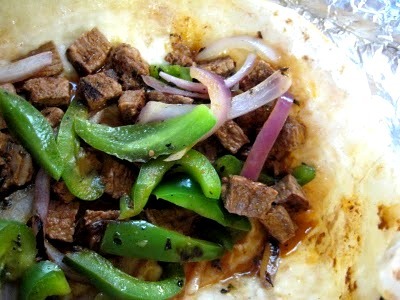 Here's a great low budget choice for enjoying the flavorings Chipotle has to offer. Because sometimes, ordinary just doesn't do it. 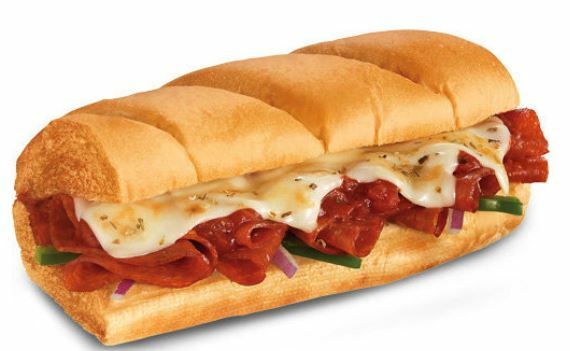 This pizza sub is in a league of it's own and a must try for any pizza lover!